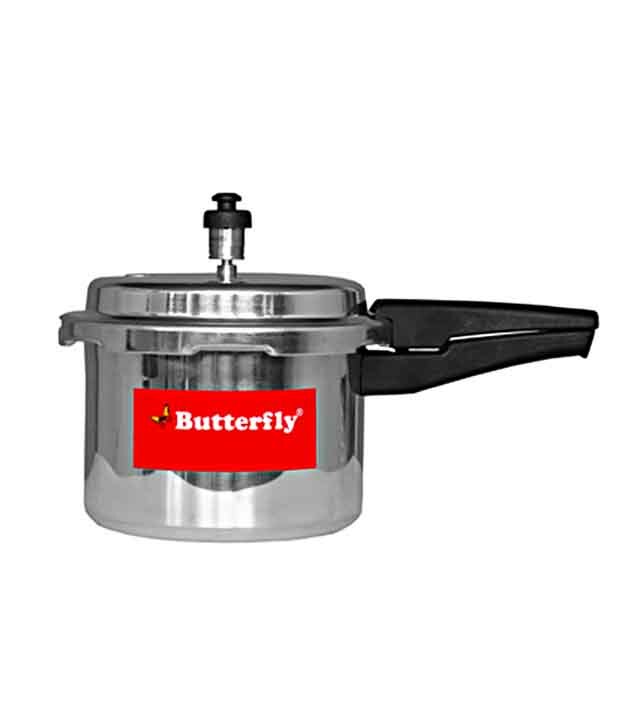 Perfect addition to your cookware collection! 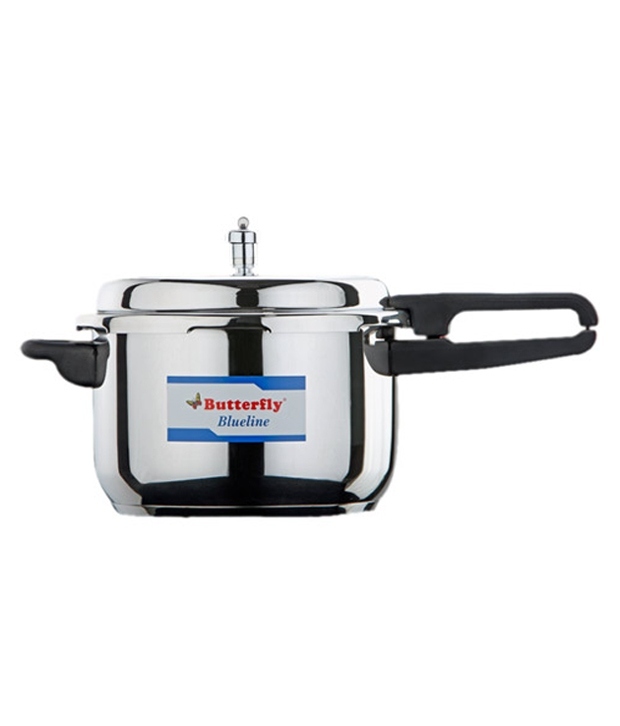 Emart brings to a collection of sturdy pressure cookers from Butterfly. 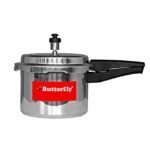 These products are especially designed for everyday use and aim to lessen your effort and save time and effort. Bring home these products that are available in different capacities and experiment with new recipes!